Dr. Verna’s NEW ONLINE CHANGE PROGRAM. YOU CAN START TODAY! WANT TO LEARN MORE??? 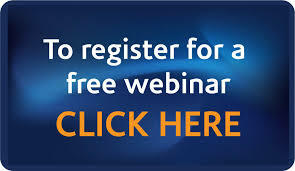 SIGN UP FOR FREE WEBINAR. Why not start making those changes TODAY? 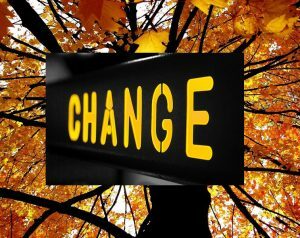 A Day by Day Change Process designed with YOU in MIND!! What is 30 Day Change Online Program? 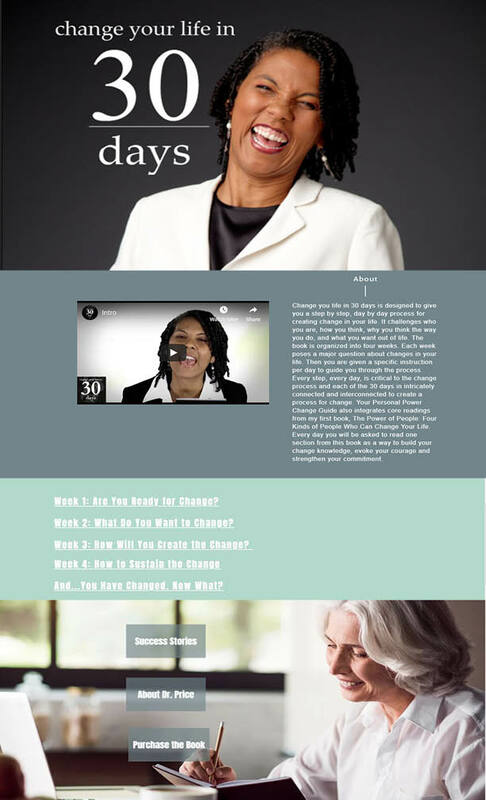 Dr. Verna’s NEW Online 30 Day Change Program offers you a day by day process for creating any level of change you want to see in your life at your own pace, anywhere in the world! You will receive the very best of Dr. Verna’s energy, motivation, life coaching, knowledge and success strategies. Dr. Verna’s Change Program is based on the core understanding and belief that people can and will positively change their lives, if they knew how to do it! 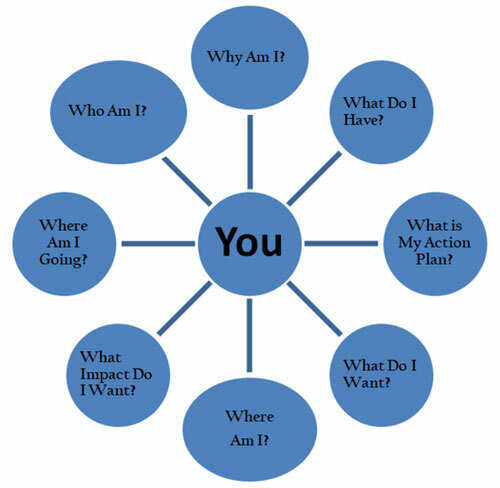 The program integrates 8 core questions as a foundation for creating the change you want to see. These questions are used by Dr. Verna to help you think critically about you, your life and the change you are seeking. 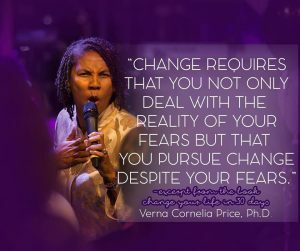 Dr. Verna Cornelia Price is an internationally known human potential expert who specializes in personal power, excellence and change. 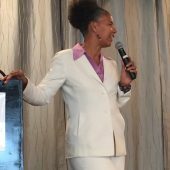 As the CEO of The Power of People Consulting Group, LLC™, a leadership and management consulting firm specializing in personal power, leadership and change, Dr. Verna consults with diverse audiences spanning from corporations, government agencies, not-for profits, K-16 educators and universities. She has worked with clients across the United States, Europe, The Caribbean, Central American, Africa and China. 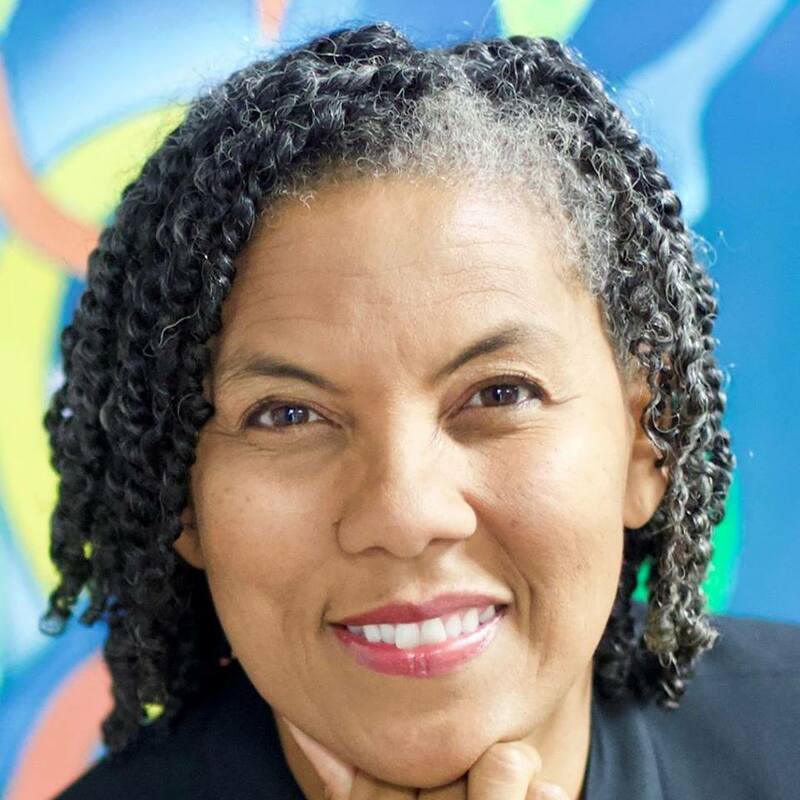 Dr. Verna has founded multiple organizations in the USA including an Undergraduate Leadership Academic Minor at the University of Minnesota, The Power of People Leadership Institute, Girls in Action™ and Boys of Hope™. In 2017, Dr. Verna was honored with a Founders Award from the University of MN for Co-founding the Undergraduate Leadership Minor, which is now the largest academic undergraduate leadership program in the world. In 2017, she was also awarded a Distinguished Alumni Award from the University of MN, College of Education and Human Development. In 2013, Dr. Verna was named an Everyday Hero by EBONY Magazine and was awarded the MN LINKS Emerald Award. In 2010, Dr. Verna was named Entrepreneur of the Year by the Black MBAs and Pioneer of the Year by Women Venture. Dr. Verna is a best selling author of three books, The Power of People: Four Kinds of People Who Can Change Your Life, The Silent Cry: Dealing with Subtracters in Work and Life , and Change Your Life in 30 Days. Dr. Verna received her Ph.D. in Educational Policy and Administration from the University of Minnesota, is married and has four children. Based on her bestselling book, Change Your Life in 30 Days , Dr. Verna challenges you to think about your life in a holistic way combined with monthly webinar-based small group coaching . 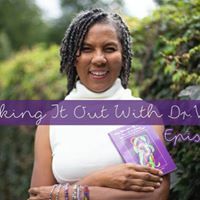 During the program, Dr. Verna will not only inspire, motivate and inform, but she will also hold you accountable for the change you want to see in your life through reflective exercises and writing. You wanted to change? Then here’s your opportunity! You CAN and WILL change when you put in the WORK it takes to create that change. Through daily videos, audio readings, affirmations and change exercises. 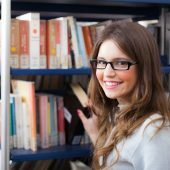 You get included in Dr. Verna's International Change Community. You can request feedback from Dr. Verna through the International Change Community Secret Facebook Page and Facebook Messenger. WOW!!! IT’S LIKE HAVING DR. VERNA AS YOUR PERSONAL ON-CALL LIFE COACH 24 HOURS A DAY for 3 Months!!!! 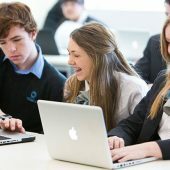 What are some of the Change Topics covered in the FREE WEBINARS? And………Much More …. 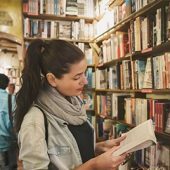 30 Days of Creating Positive Changes in Your Life. 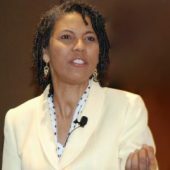 Dr. Verna will not only inspire, motivate and inform, but she will also hold you accountable for the change you want to see in your through on-line coaching and reflective writing. You wanted to change? Then here is your opportunity! REGISTER by clicking on the button above and get ready for personal transformation. Remember you will be invited to a monthly LIVE Change Webinar - Keep an eye out for your invite! !